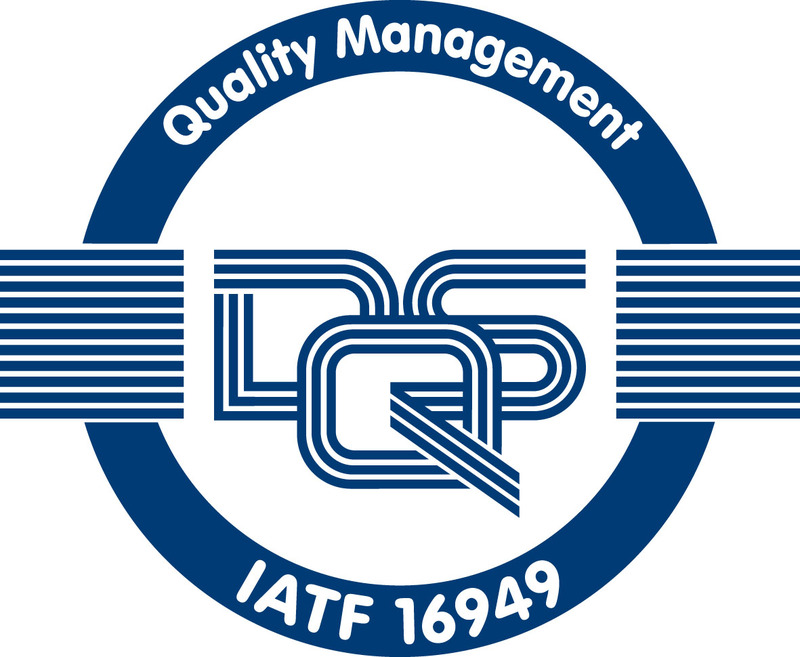 The certification in accordance with the IATF 16949 and DIN EN ISO 9001 is the basis of our quality management and ensures the high standard of our products. We attach great importance to broad environmental protection in all fields of our activities. Our continuous endeavour is to minimizing the impact on the environment by economising on the use of resources. Our employees are actively involved in this process. 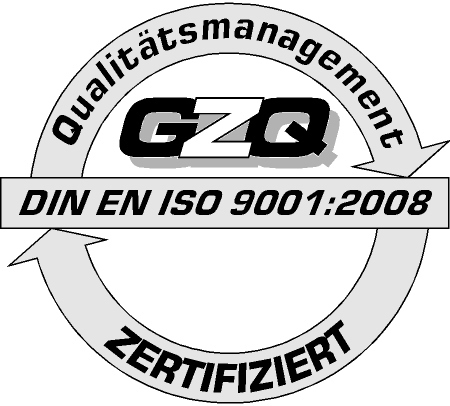 These aims are the basis of our certification according DIN EN ISO 14001. Measures for reducing environmental impacts are realized within the bounds of economical feasibility. Of course the requirements and interests of our customers, suppliers, and society are taken into consideration.